With existing service to Zagreb, Turkish Airlines now adds Dubrovnik Airport to its expanding network. Beginning from 10th May, Istanbul to Dubrovnik flights will operate 3 times a week. Introductory flight fares are available from Istanbul to Dubrovnik starting from 99 USD and from Dubrovnik to Istanbul 99 Euro. The fares includes taxes and fees. 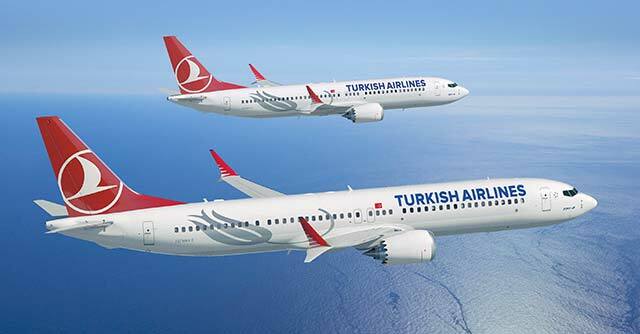 To book your flight and view the flight schedules visit www.turkishairlines.com or visit any Turkish Airlines sales office.